This is the fourth in my series on choices that lead to The Path of Intimacy. Go here to see where this started and get a complete list of the related posts in this series. Today’s post closely relates to my last two, choosing Trust and Transparency in your marriage, so go back and read those if you haven’t yet. 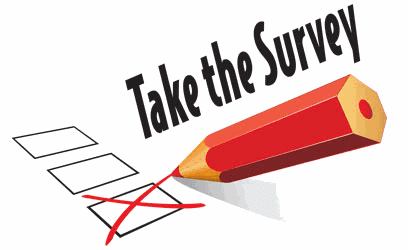 There is another choice to be made that impacts your ability to live with trust and transparency toward your spouse. That choice involves shame. Shame causes us to run FROM God and hide instead of TO Him with our weakness and inadequacy. As we see in this passage, shame creates an atmosphere of fear instead of trust. When we mess up, we run for the fig leaves. But, instead of hiding in shame, God wants us to draw near to him without hesitation or hindrance, knowing that we are fully loved, just as we are, completely cherished and accepted by him through the finished work of the cross. Shame destroys intimacy with God. Shame destroys intimacy in marriage. Shame is a powerful human emotion. It’s one of Satan’s main weapons in attacking our relationship with Jesus. Shame will cause us either to accuse our selves or to excuse ourselves by blaming another, neither of which is helpful. Shame can keep a marriage trapped in fear, distrust and secrecy. But how do we choose to lose the shame? Let’s consider what the opposite choice might be? You might guess that transparency is the opposite of shame. You might guess that it’s pride. Close, but not quite. The opposite of shame is glory. It’s a little-used word today, especially when we talk about people. Maybe we don’t have so much trouble attributing glory to God, but humans? I say yes! You see, shame has to do with disgrace, but glory has to do with grace. To live in shame is to live in darkness, hiding in the shadows, but glory allows us to live in the light, out in the open. Shame leads to dishonor, doubt and fear, but glory leads to confidence, delight and a sense of honor. We were made in the image of God; we were made to be glorious. It is unconditional, sacrificial love that makes the way for us to be glorious, despite our weakness and failings. Believe that love is at the core of all your spouse says and does, even when it doesn’t always appear that way. Grace, grace, grace. Give it generously. Receive it thankfully. Learn to see your self and your spouse through the eyes of Christ. This one is huge! Never, ever use shame to manipulate or punish each other. It never really gets you what you want anyway. Desire intimacy more than perfection (in your self or in your spouse) and realize that condemnation puts you quickly onto the Path of Separation. 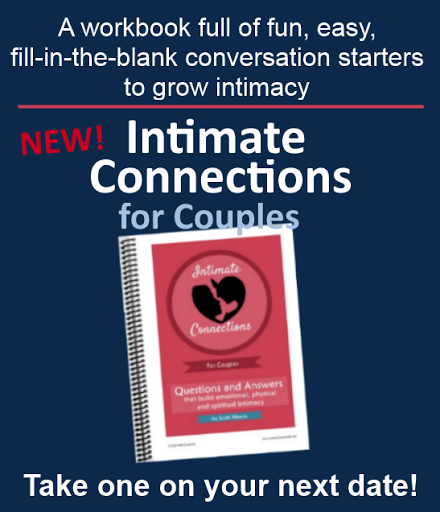 Deal with issues in a way that preserves the connection with your spouse. Shame causes you to become insecure and self-absorbed, and the corresponding fear causes you to be self-protective and to hide your true self. Fear and shame are evil step-sisters. 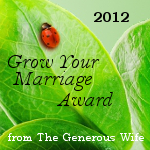 They work together to prevent and maybe even destroy intimacy in your marriage. Choose to lose the shame. Choose glory instead. Thank you for your great posts! I’ve enjoyed learning from you! I’ve added your blog to my reading list and hope to be able to link some of your information in later www.onefleshmarriage.com posts too! Thanks for the kind words. I've enjoyed reading at your site too. 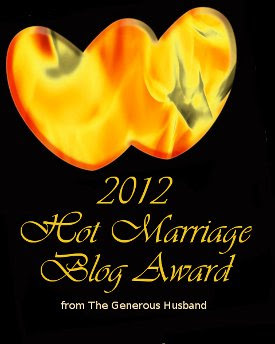 I'll be adding a blog review of onefleshmarriage.com and putting you on my recommended blog list in the next few weeks.